1985 seems a bit late to be waving the punk flag, but by that year The Clash had become US stadium favourites, even though Joe Strummer and bassist Paul Simonon were the only original members. 1982's Combat Rock was a huge hit, but with guitarist Mick Jones no longer part of the songwriting process, the follow-up was seen by many commentators as the first Strummer solo album. Manager Bernie Rhodes had to complete much of the album from Strummers unfinished tracks. 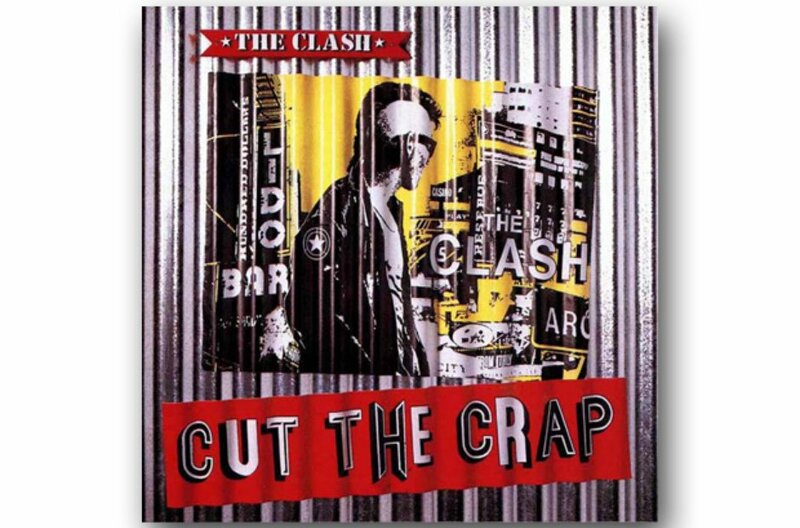 Shortly afterwards, the crap was cut permanently, as the band disintegrated.